Are you struggling to come up with a good name for your dream dispensary? Well, you’re in luck. 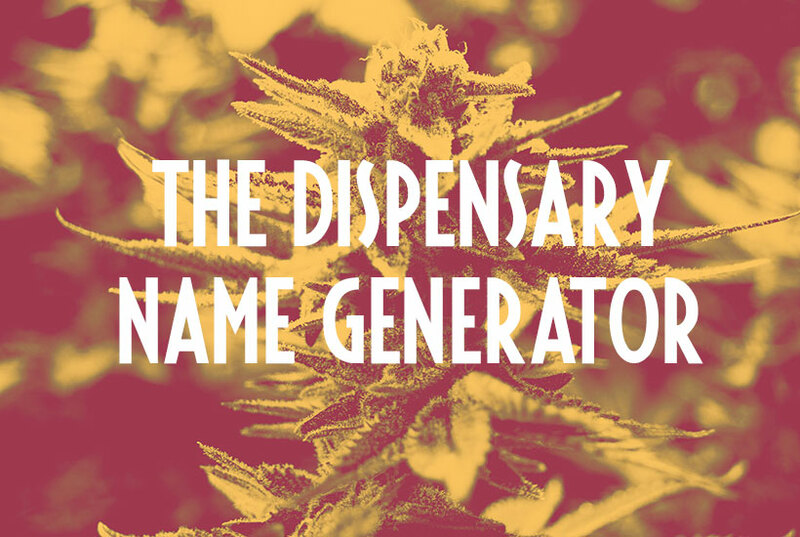 We’re proud to announce that our cannabis dispensary name generator is now live. We can’t promise that every name it comes up with will be a winner, but give it a few clicks and you’re bound to find something you love. And if you have any ideas or suggestions on how we can make it even better, let us know in the comments below.